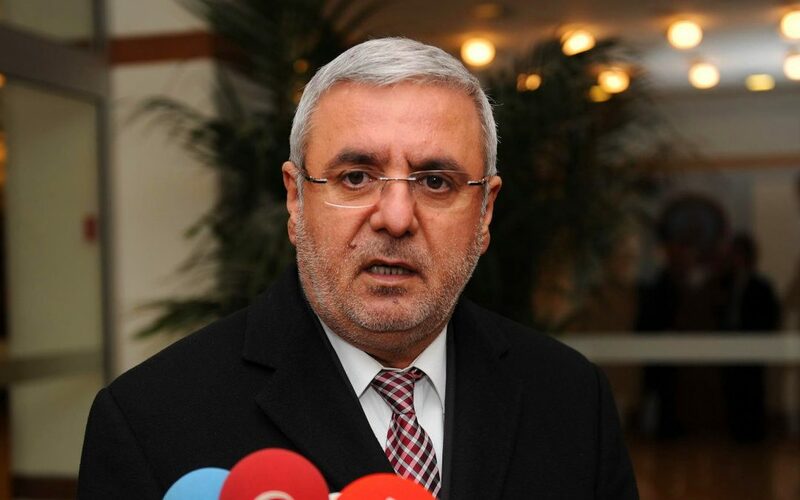 Ruling Justice and Development Party (AKP) deputy Mehmet Metiner has said he would have done the same if he were the police officers who roughed up sympathizers of the Gülen movement in an attempt to arrest them. “I am not interested in [allegations of] kicks and slaps during arrests [of FETÖ members]. I would do even more if I were them,” Metiner said, praising police officers who are alleged to have engaged in maltreatment of the movement’s followers. “I would have shot coup plotters in the head if I had a gun in my hand that night,” Metiner said, echoing the government narrative that the Gülen movement was the orchestrator of a July 15 coup attempt. Speaking during a meeting of the parliamentary commission on human rights violations this week, Metiner dismissed allegations of torture against people detained as part of a government crackdown on the movement. Early this week, Metiner said there would be no investigations into claims of torture and mistreatment of people put into prison after the July 15 coup attempt if those victims are from the movement.